Classic toy soldiers – 32 soldiers in various poses. We use good quality gender-neutral wrapping paper. All orders placed in November and December (before Christmas) are wrapped in Christmas wrapping paper, however if you prefer us to use non-Christmas paper (eg for a birthday), please let us know in the Special Requirements box on the Basket page. 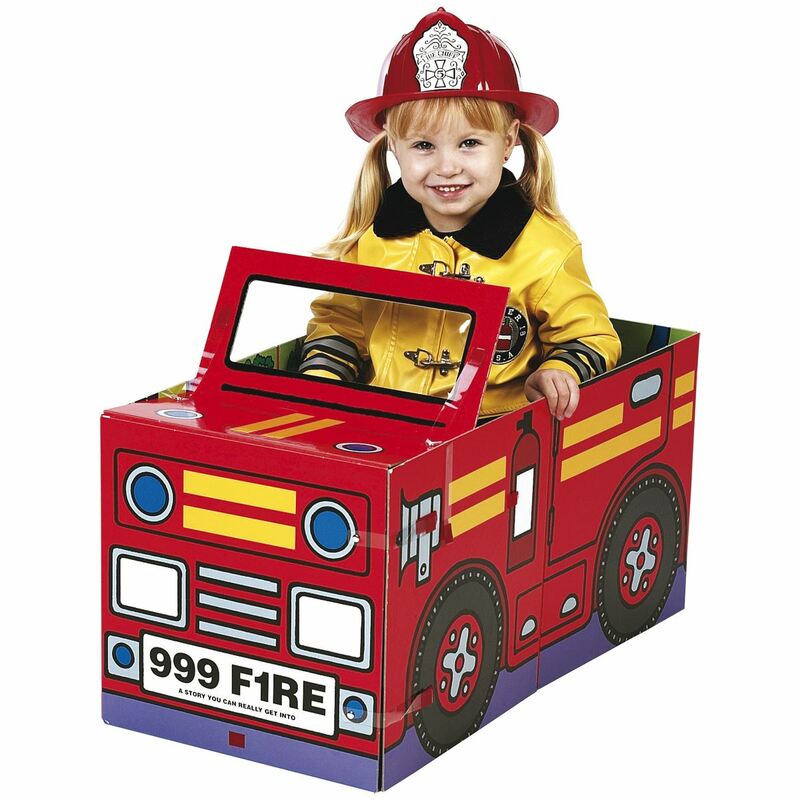 Who doesn’t remember playing with toy soldiers as children? 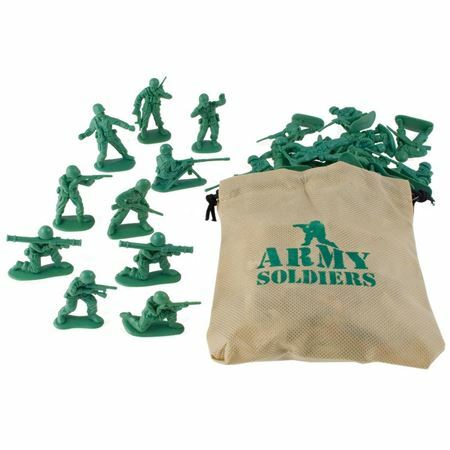 These are traditional toy box favourites, 32 soldiers in various poses, in robust green plastic. Supplied with a drawstring fabric bag for storage. 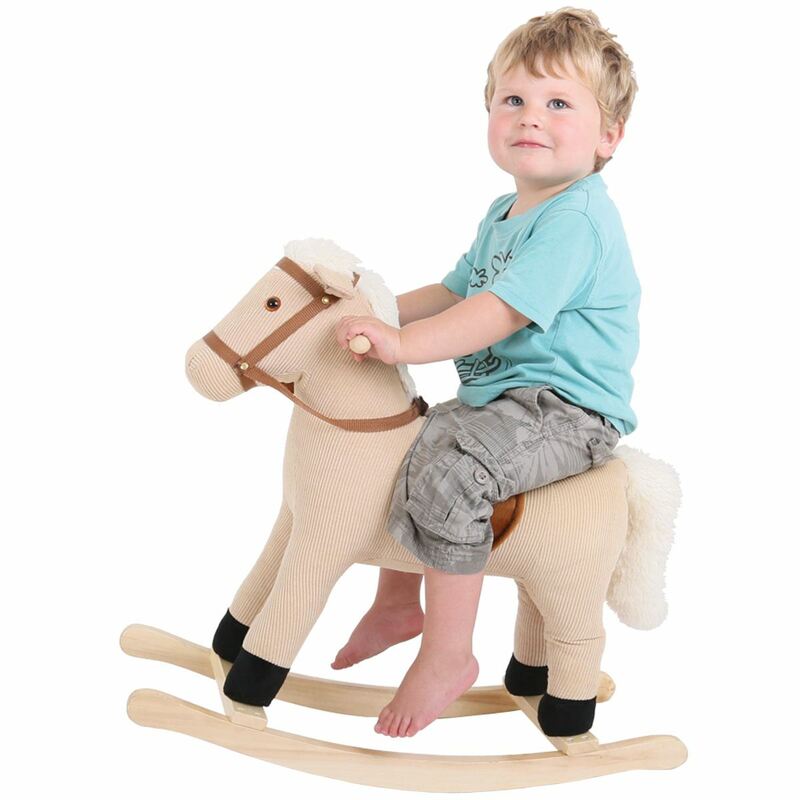 No reviews have been submitted for this product, why not be the first! *Mainland UK, excluding Highlands & Islands (where delivery is a fixed price of £3.99). 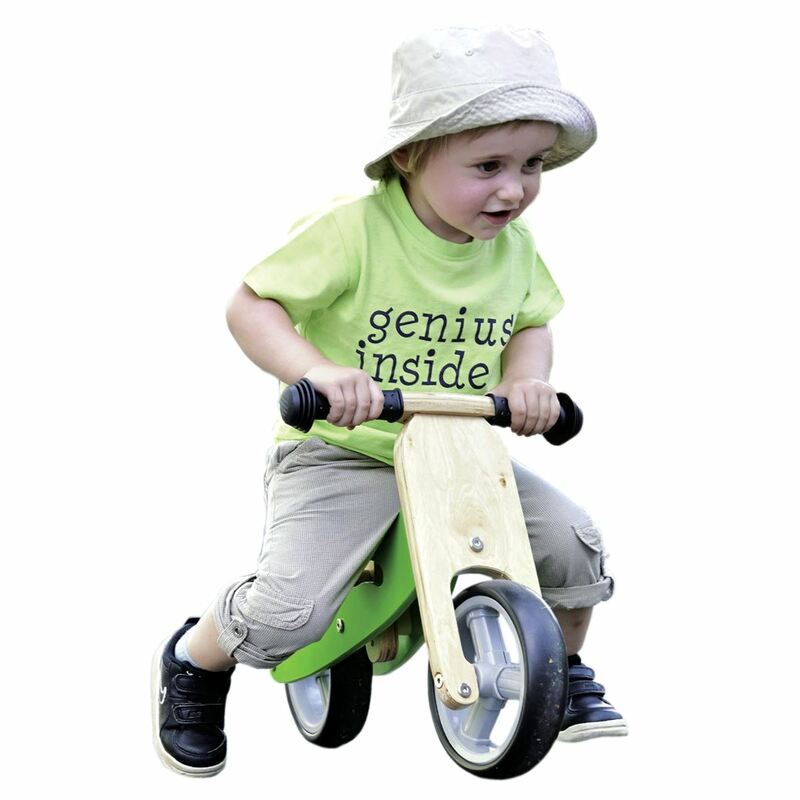 See our Delivery page for full details and for international orders. 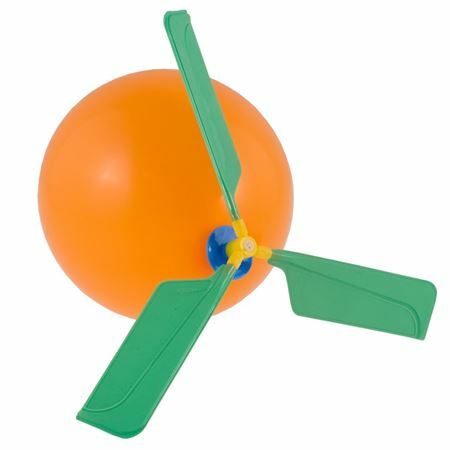 Watch the balloon helicopter fly and make a whistling sound as it whirls around! Make and fly 18 stunning paper planes. Alien Attack! 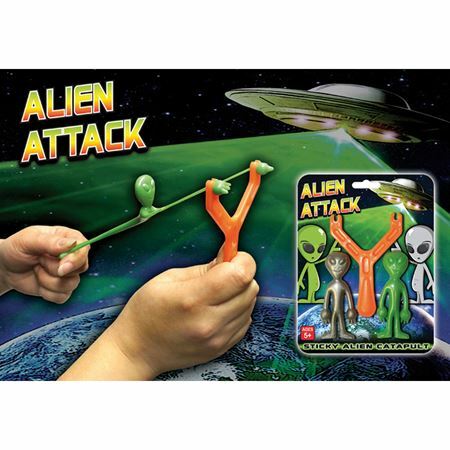 Catapult your stretchy, sticky alien for some inter galactic fun. 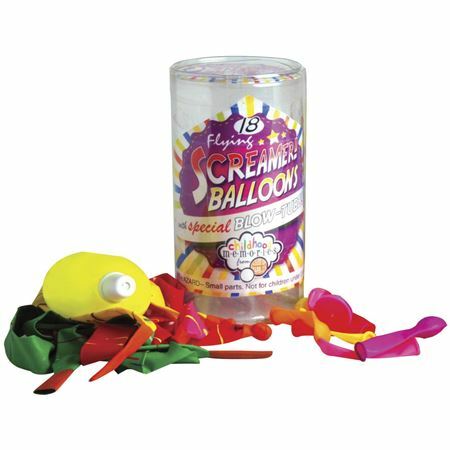 Pump these balloons up with the special device provided and listen to them scream as the whiz off around the room!